Listing: Grade II No. 5 and Nos. 2, 6 & 8. Notes: A collection of 5 houses built on the same hill as High and Over in Amersham. 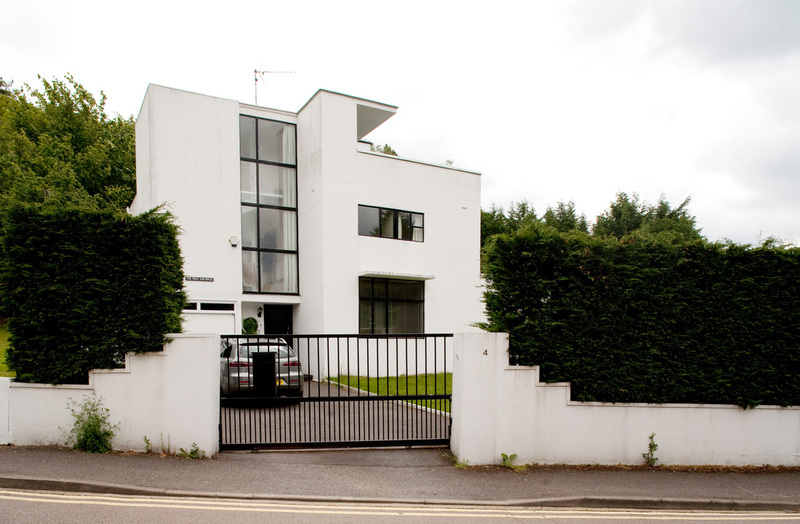 Also designed by Amays Connell, these houses were completed in 1934.